On a daily basis I see a wide variety of patients with many different ocular and systemic health conditions. One of the main eye-related issues I see and talk to my patients about it cataracts. I get a wide range of emotions from patients when I tell them that their vision is hazy from cataracts, or that the difficulties they are having with glare at night are due to cataracts, or that they have the very early stages of cataracts developing; but they aren’t quite affecting their vision yet. 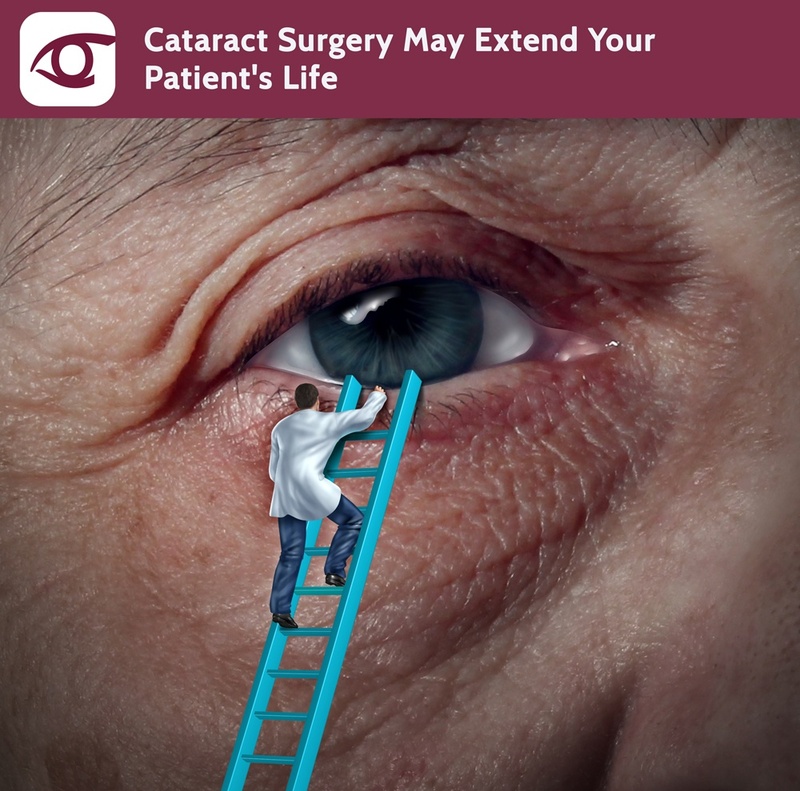 Most patients associate cataracts with a negative feeling; they feel like its just another thing that is reminding them that they are getting old.